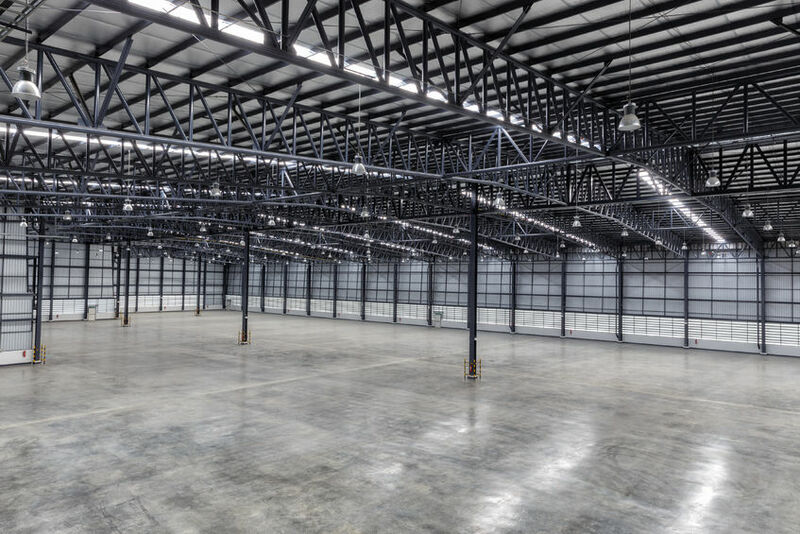 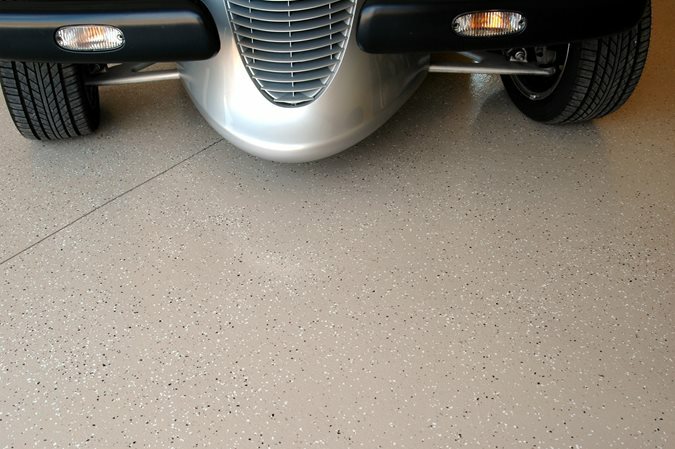 Are you looking for Polished Concrete Flooring Estimate? 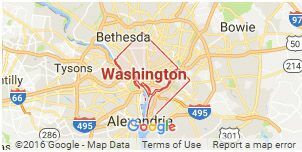 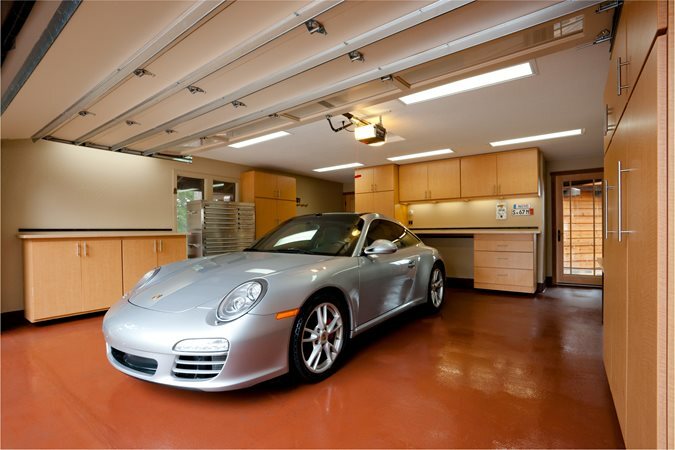 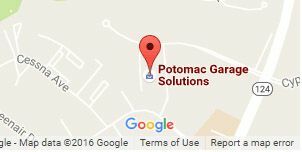 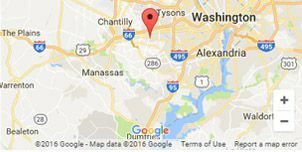 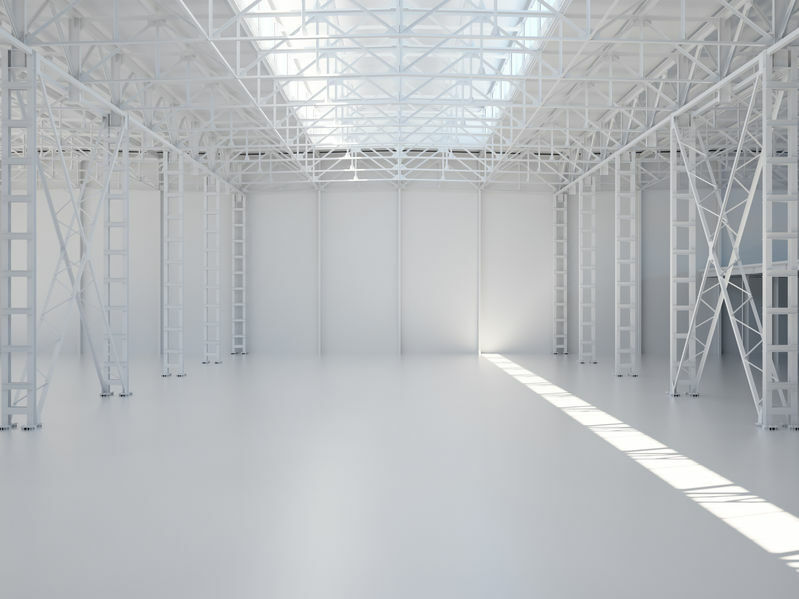 Potomac Garage Solutions has been offering a wide variety of Polished Concrete Flooring Estimate throughout Maryland, Virginia and Washington DC areas since 2003. 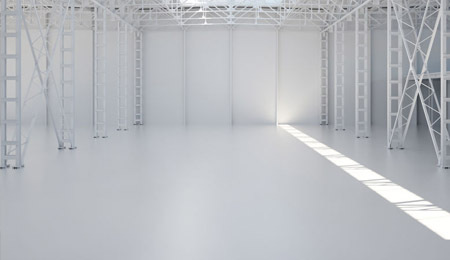 You might have been to your local hospital, supermarket or neighbor's home and realized that your floor type is not as good as the one out there. 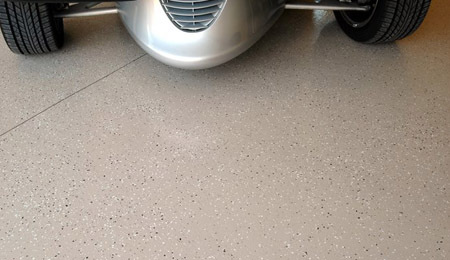 The one at the hospital or supermarket might look glossy, attractive and unique; this is simply because it is a polished concrete floor. 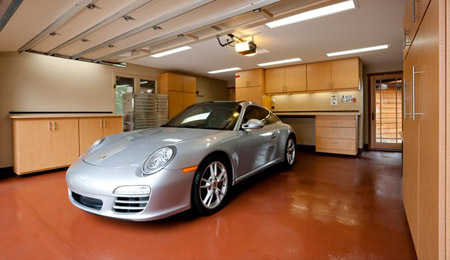 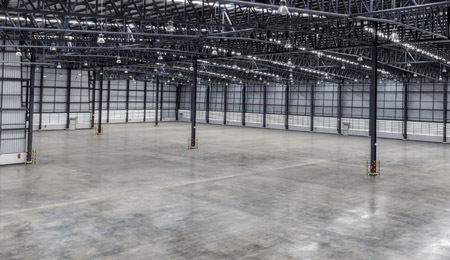 For more information about our Polished Concrete Flooring Estimate, contact Potomac Garage Solutions today at 240-650-2622.